CATIA is a platform-independent software suite for CAD (Computer-Aided Design), CAM (Computer-Aided Manufacturing), CAE (Computer-Aided Engineering), PLM (Product Lifecycle Management) and 3D designing, developed by the French company Dassault Systemes. 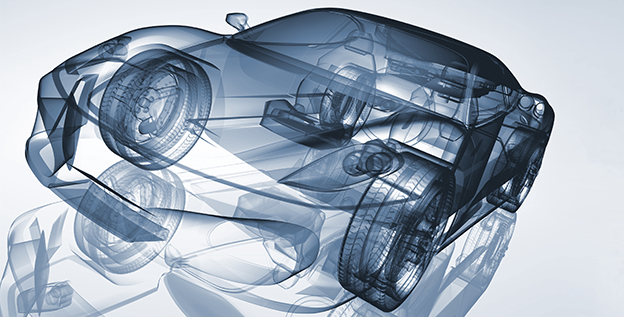 Dassault Systemes released CATIA V5, one of the world's leading parametric solid modeling packages. This course highlights on the solid modeling techniques that improve the productivity and efficiency of the user. 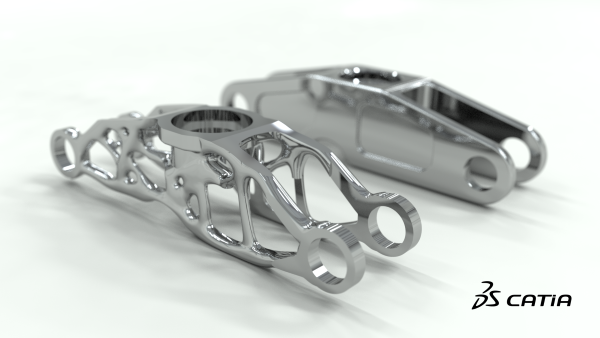 This course is structured in a academic sequence, covering the Part, Assembly, Drafting, Wireframe & Surfaces and Generative Sheetmetal Design workbenches of CATIA V5. Each session includes complete explanation of the commands and tools in CATIA V5. This approach allows the user to understand and use the tool in an efficient manner. CATIA lets users to plan shapes and attain high levels of surface complexity with its 3D drawing & visualizing features. 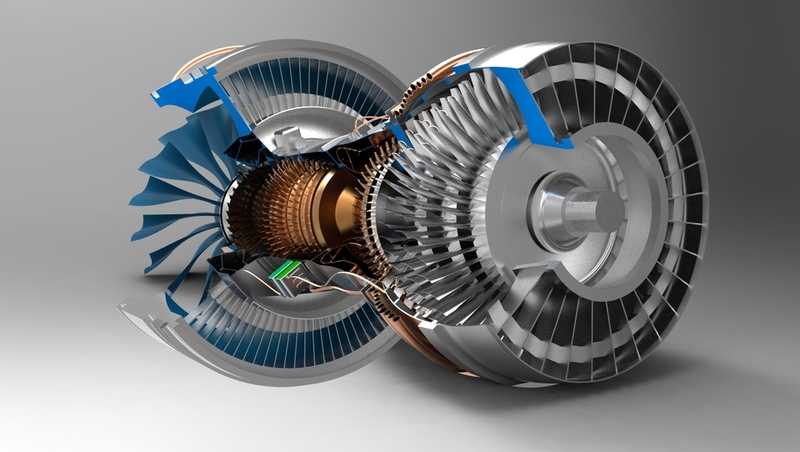 With CATIA software designers can take an integrated systems engineering approach. They can do requirements engineering, systems architecture definition, detailed modeling and simulation to manage the complex development process. It allows fast development of high quality mechanical products. It allows engineers to do digital prototyping, digital analysis and quality & performance simulation for any product designs before its product development phase. Parametric solid modeling, free-form surface modeling, reverse engineering, styling, and computer aided industrial design, engineering drawing and drafting, product and manufacturing information, reporting and analytics, verification and validation, knowledge based engineering, reuse, sheet metal design, assembly modeling, digital mockups, simulation, stress analysis, finite element method, kinematics, complete fluid dynamics, thermal analysis. Student will have advanced solutions for conceptual design, 3D modeling, and documentation. Student will learn product designing, industrial designing and styling (optimize form, fit, & function and user experience), streamline 2D design, drafting, and documentation with powerful tools for layout, drawing, and 3D annotation. Student will do assembly designing, sheet metal designing, and template based designing. Student will have the knowledge to perform CAE geometry editing, comprehensive meshing, multi-CAE environments, fine element assembly management. Student can perform visual analysis and validation which will give them high quality performance insights for product decisions.